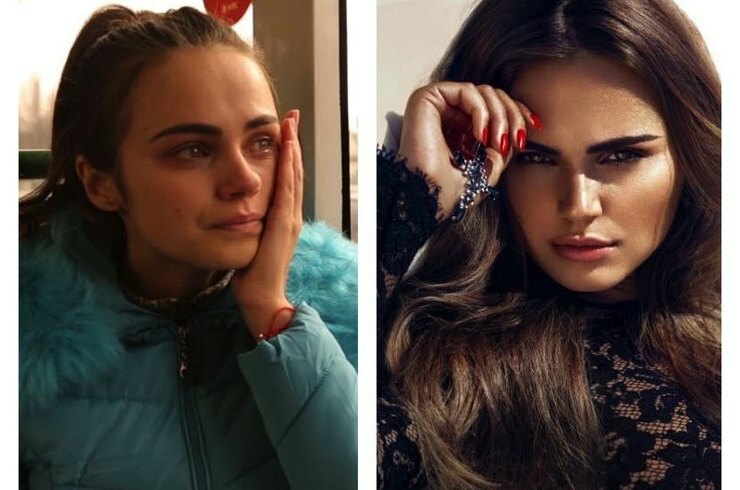 In early June, the 26-year-old model Xenia Deli married 62-year-old Egyptian tycoon Ossama Fathi Rabah Al-Sharif. 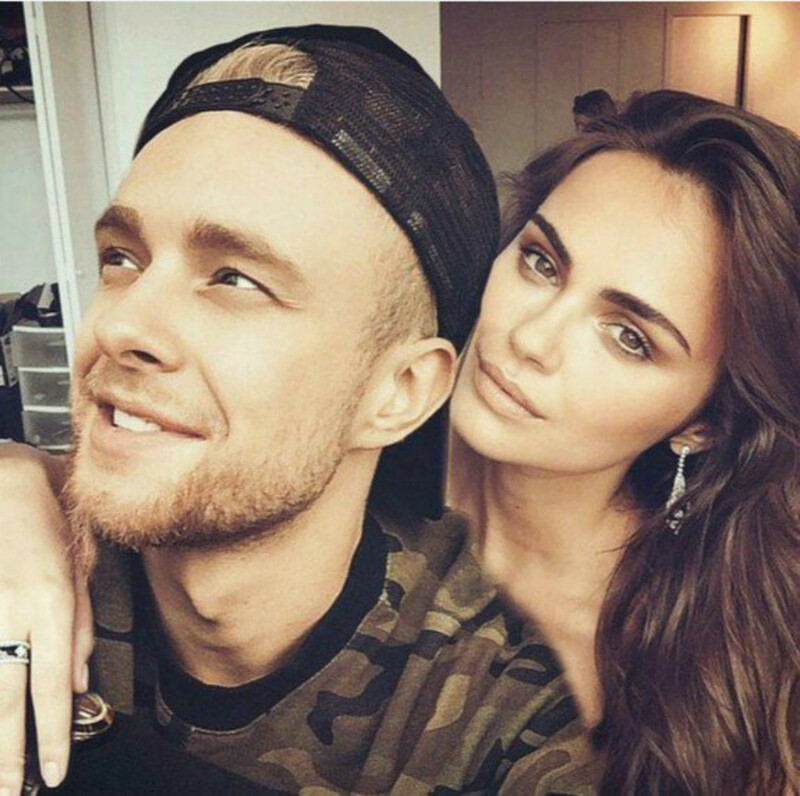 Before "men of her dream", beauty dated Egor Kreed. However, the girl hadn’t been alone for so long, and started an affair with businessman soon after the breakup with musician. 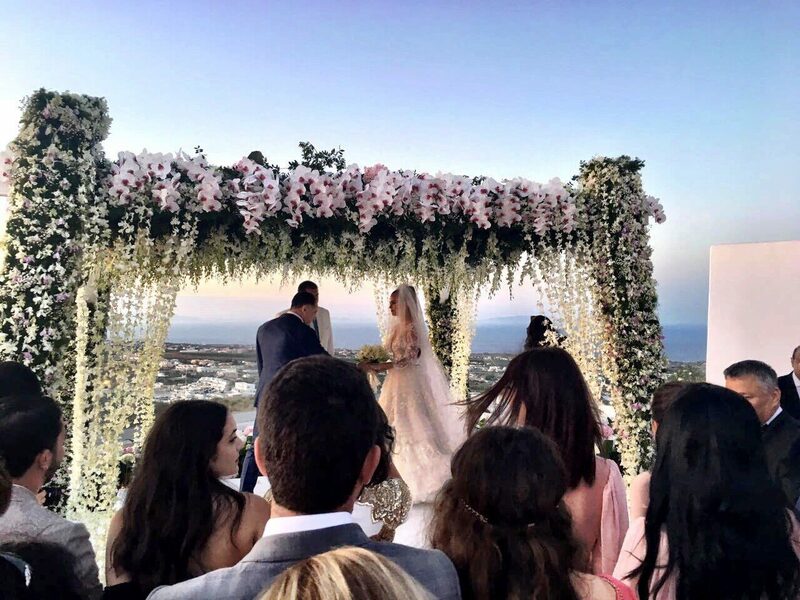 After the wedding, Xenia and her husband went on a honeymoon trip to Europe. 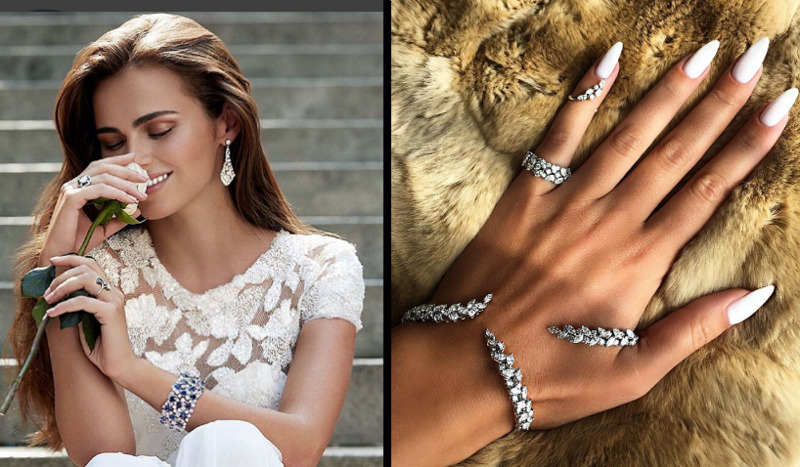 Now model is showing off of a luxurious life on Instagram. She is flying everywhere on private plane and having a rest at the most luxury resorts. However, not all followers like Deli. According to them, she is married for money. The model, in turn, blocks the "haters" and protects her privacy. 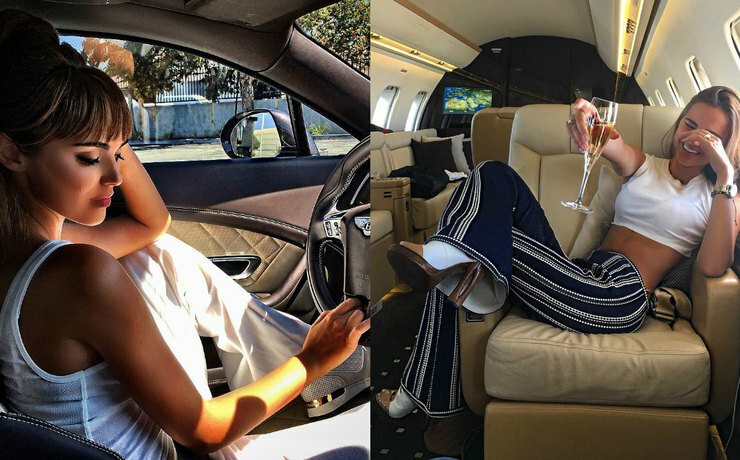 Recently, Xenia shared to Instagram a photo of herself as she boards her private jet with the caption "Just landed in Geneva, I could not answer. It’s so funny how envious you are. I can't even thank y'all enough for wasting your time on me. Those who really supports me - thank you, I love you, too ". Xenia's image has clocked up a staggering 33 thousand 'likes' and more than 300 comments since being posted a few days ago. "It must be the same in all families, I'm not going to lie and say everything's fine! But if you wake up with him and it hurt your heart to think about how things could have been different, then everything's well!" 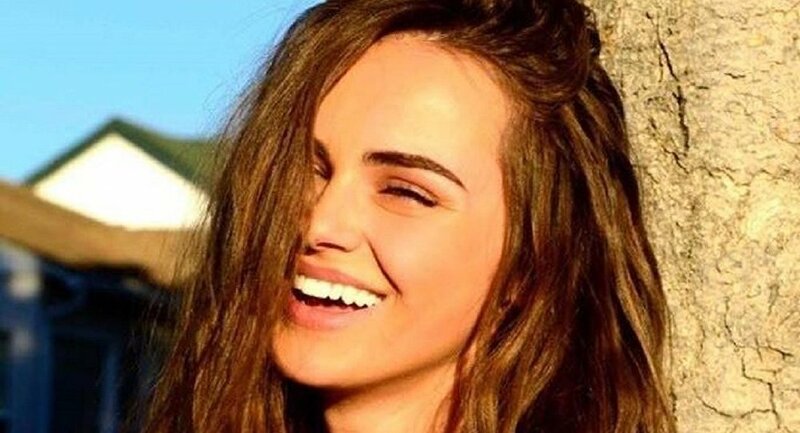 "That's her business"," Leave her alone "," You're beautiful and rich "- wrote Xenia’s followers.